"The War Against Silence" was a weekly column about music and inspired by music. It was written by Glenn Mcdonald in Cambridge, (Massachusetts). About Fiona, he said: "She still has my vote for the greatest female rock voice ever ... her voice makes the air around me better to breathe". The hit "Talk to me" composed by B. Hill, was recorded originally by his band called Shanghai, in the voice of Amanda Blue. (Chrysalis, 1982). The track “Living in a boy's world” from the album “Beyond the pale” is a cover version of the song written by Ina and Peter Wolf. 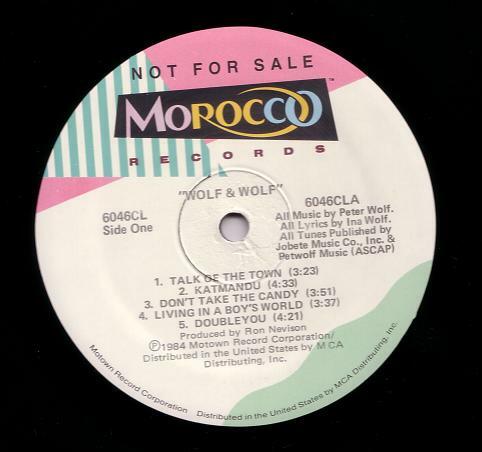 (Morocco Records. 1984 Motown Record Corporation). The un-official reissue on CD by Terra Firma Entertainment, from Canada, under label code TFECD-2001-006 and TFECD-2001-007, gave us the first oportunity to listen these tittles on CD. Fiona & Aina shared the chorus on "Demons down" from "House of Lords". 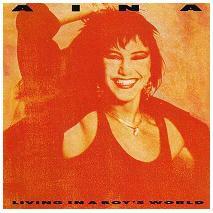 On this Aina's record we can find a version of the song "Living in a boy's world". National Film Theatre, London, Aug/17/1986. 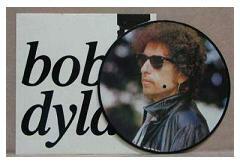 This vinyl, picture-disc, contains the HOF press conference, on one of the sides. We can hear Fiona, although Dylan was the center of attention. The track “Thunder and lightning” from the album “Beyond the pale” is a cover version of the song written by Chi Coltrane (1972). 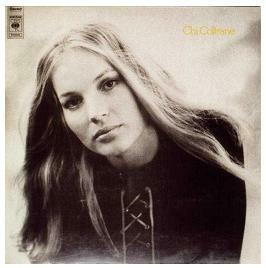 The choice of the title "Beyond the pale," as well as the aesthetics of the cover designed for the album, deal with the relationships between the musical work, Fiona’s origin, and the name Fiona. The term "pale" means clear, white ... curiously the name Fiona is of Celtic origin and also has this meaning. Visually there is a clear relationship between the title and clear tones used in the folder of the album and even in Fiona’s clothing. On the other hand, the expression "Beyond the pale" is a phrase with a very specific meaning, apart from its literal translation. Historically "Pale" is the border point where the land of a civilization or country ends. In the irish city of Dublin, country where Fiona’s family originated, the wall that marked the boundaries of the city was known as the "Pale." The residents of this city used the expression "Beyond the pale" when someone went beyond what was normal activity or belief or broke the established rules thereby entering into danger. 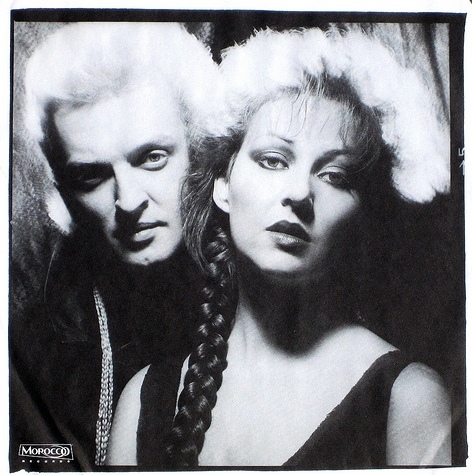 In this sense the attitude of going beyond what is usual is immediately associated with the music on the album "Beyond the pale". 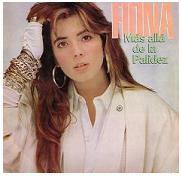 It has aesthetic concepts that were not in the rock music that Fiona showed us in her first album. 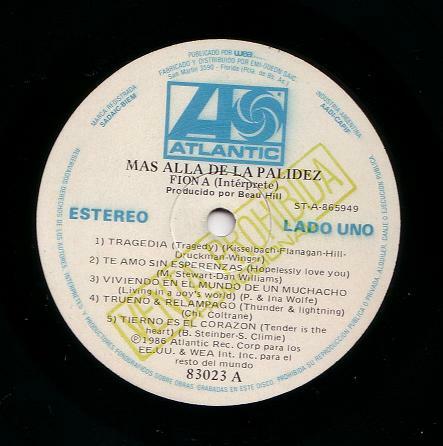 (In the picture: "Beyond the pale" from Argentina "Mas alla de la palidez").